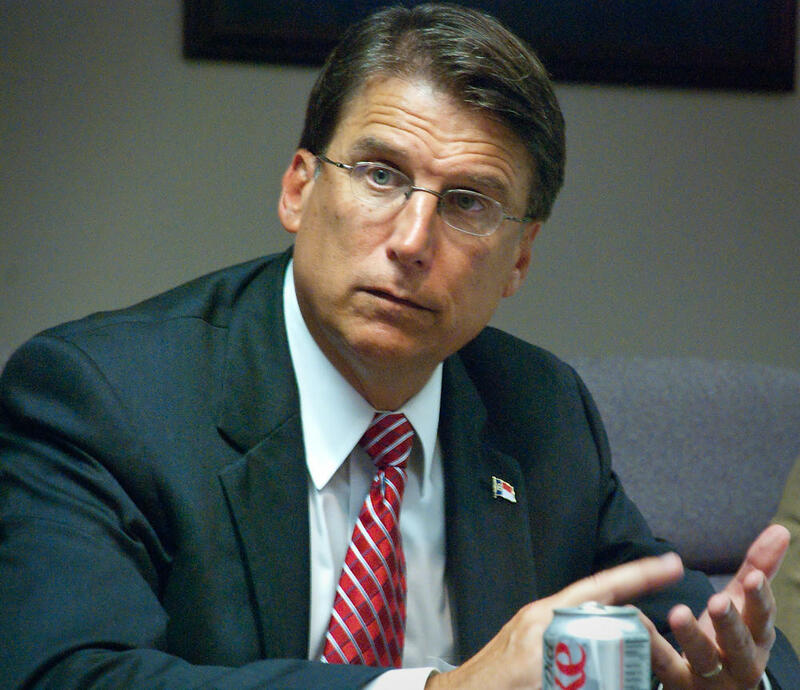 Incumbent Governor Pat McCrory conceded in his reelection bid after several weeks of disputing the results. The governor congratulated Governor-Elect Roy Cooper in a video message. WUNC capitol bureau chief Jeff Tiberii talks about Governor Pat McCrory conceding and his announcment of a special session before he leaves office. McCrory said there are still questions about the election process, but he respects the democratic process that elected Cooper as the state’s new governor. McCrory also called for a legislative special session to address funding for Hurricane Matthew and wildfire victims. Critics fear lawmakers could use the session to alter the composition of the North Carolina Supreme Court. McCrory's future remains unknown, but an aide to President-elect Donald Trump said the two plan to meet on Wednesday.